Country dancing can be performed in a line (without a partner) or with a partner. When you dance with a partner, one person leads and the other follows. Grab a partner (or not) and get started! Learn how to two-step with Michael Thomas. Are you just getting started or are you an expert? Get involved with others who share your interest and/or passion in country dancing. Join the United Country Western Dance Council! Go to this Country Dancing Board, click “Follow Board” and then help us make this the best board on Pinterest! 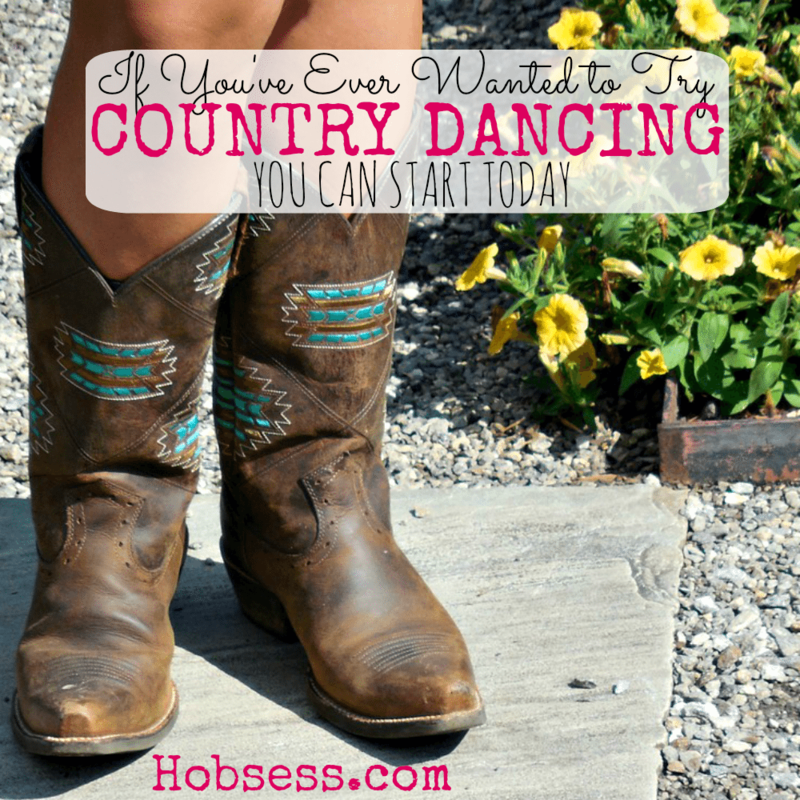 Follow Hobsess (Rev Crouse)’s board Country Dancing (EXERCISE) on Pinterest.